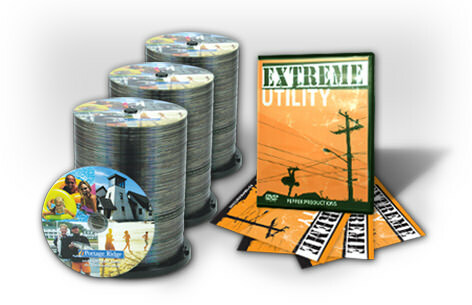 Our in-house printing solutions make it possible to create your small to large disc order within your budget. Our technicians and top industry printing equipment deliver the highest results at unbeatable prices. US Digital Media leads the industry in custom printing jobs for Disc Printing, Promotional Materials and Package Printing.